Avoid downtime when disaster strikes like hardware fails or ransomware infections that may affect your business-critical systems. Our Cloud Backup is an enterprise-grade direct-to-cloud backup solution that protects servers, desktops, laptops, tablets, and smartphones, all in one solution. The Massive Networks Cloud Backup Service lets you instantly recover your data and systems replicating your data off-site to the cloud. 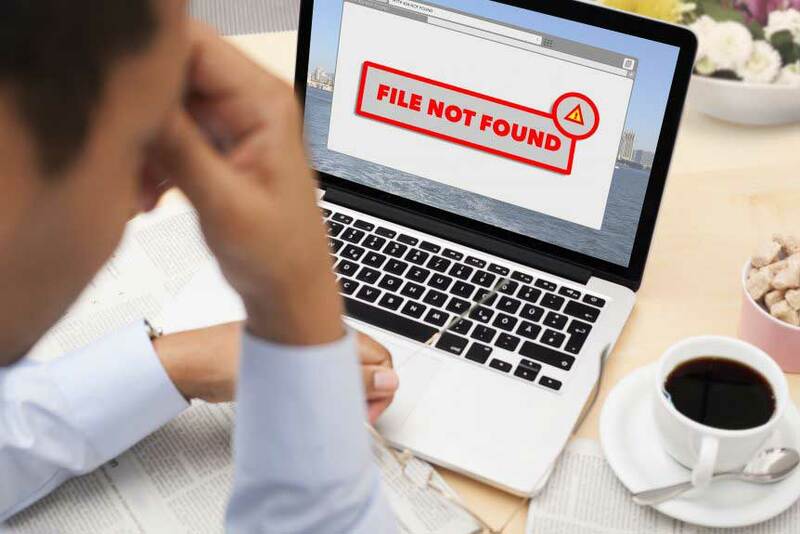 Backup as a Service protects your organization against server failures, site-wide disasters, and even ransomware attacks. 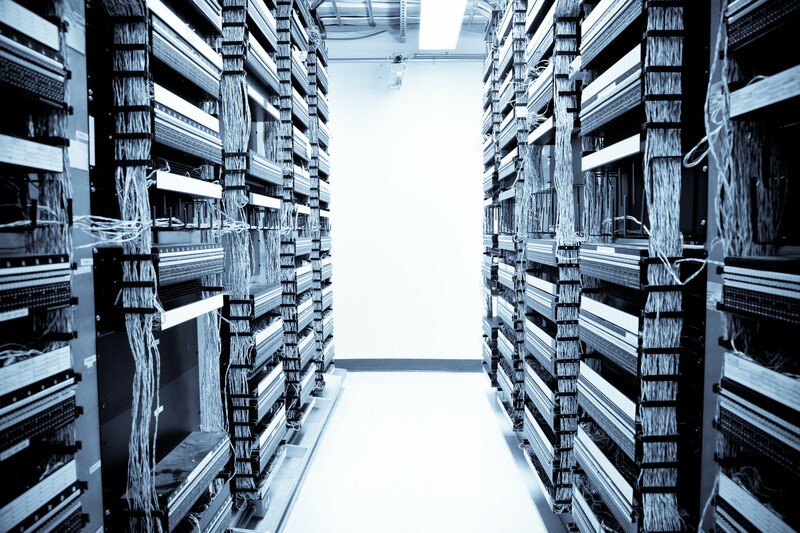 VARs, MSPs and other IT solution providers can now rely on Massive Networks for comprehensive data protection services. The Massive Networks Cloud Backup Connect is an enterprise-grade direct-to-cloud backup solution that protects servers, desktops, laptops, tablets, and smartphones, all in one solution. Click the link to view data sheet. You can mass deploy backup agents to branch office laptops, desktops, and mobile devices. You can even integrate your deployment with Active Directory to automatically create accounts. Create alerts to show errors, warnings, successes, missed backups, anomalies, or any combination of these. Proactive alerts will save you time and ensure all of your organization’s data and devices are protected. With Massive’s Cloud Backup, you can recover files and folders, even entire images, in seconds. With unlimited testing, you can even run as many test recoveries as you’d like. REQUEST A CLOUD BACKUP QUOTE TODAY!